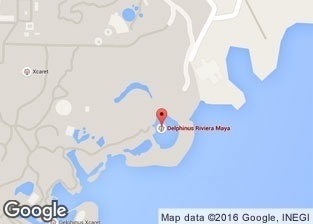 Discover the wonderful places to swim with dolphins in Cancun, Isla Mujeres and Riviera Maya. 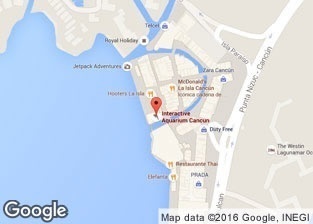 Is located within the luxurious Dreams Playa Mujeres Golf & Spa Resort. 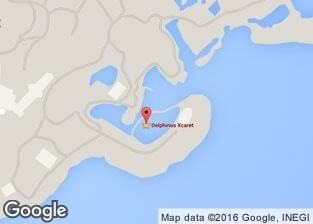 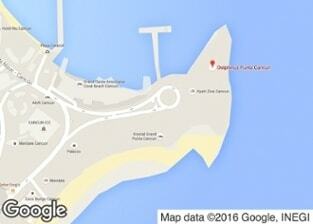 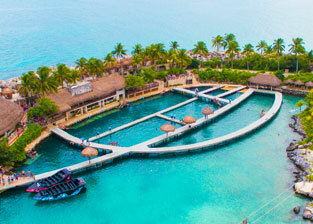 It has a wide white beach front, wich is one of it´s kind. 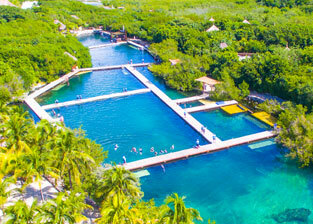 Located in the inlet of the Ecological Park of Xcaret, it offers an extraordinary natural scenery. 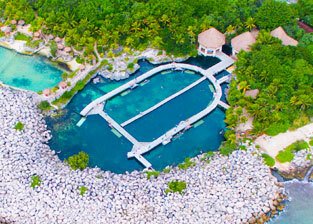 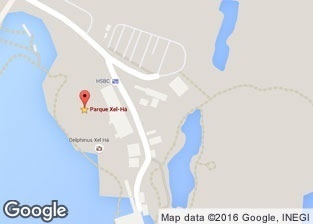 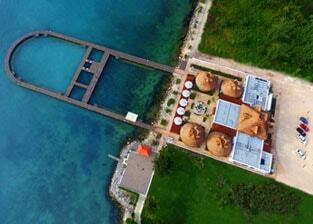 Animal Welfare Program Delphinus headquarters, located in the inlet of the Ecological Park of Xcaret. 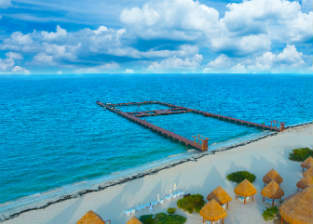 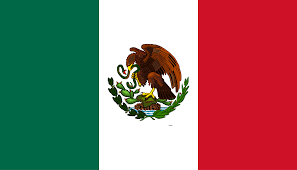 Puerto Morelos is part of the world’s second largest barrier reef. 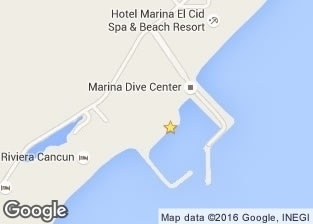 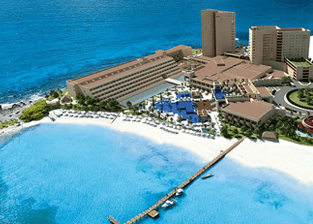 An exclusive location in the nicest area of Punta Cancun, surrounded by the Caribbean. 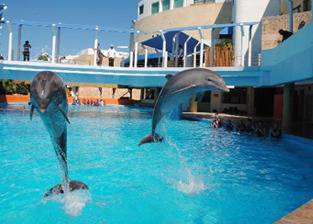 As well as interacting with dolphins, you will get to know and admire other marine species.